The best way to protect your beautiful smile is by preventing problems before they start. Most of the conditions that negatively affect your smile can be avoided with regular care. 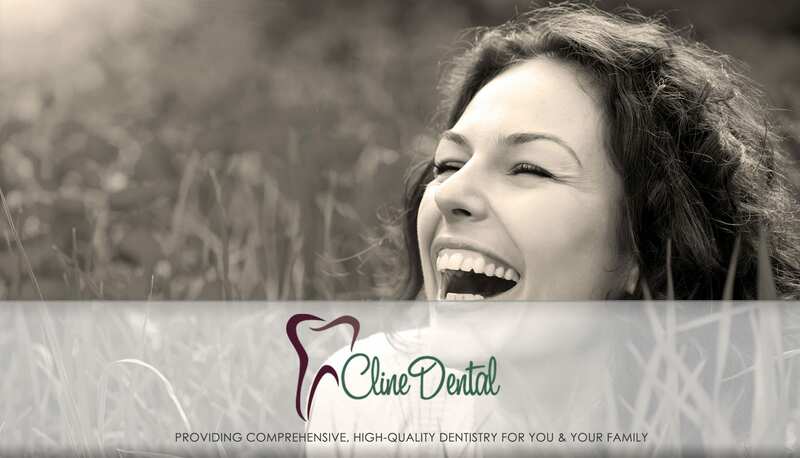 Dr. Cline and her team are committed to answering your questions about proper hygiene and providing you with the most advanced preventive dentistry available. Damage to the nerve tissue inside of a tooth sometimes requires a root canal procedure. Dr. Cline takes advantage of advances in technology and dental techniques that make root canal procedures more effective while taking less time. The procedure involves removing the soft tissue within the tooth when it has become infected and inflamed. Dr. Cline gently removes the infected tissue and fills the void with an inert material. The procedure is completed with the placement of a crown. Fifty percent of all adults have some form of Periodontal Disease, often without realizing it. Periodontal disease is chiefly responsible for adult tooth loss, bleeding gums, bad breath, and receding gums. The truth is, it is easily prevented with proper hygiene, home care, and professional treatment. If diagnosed in its early stages, periodontal disease treatments are easier, less invasive, and more effective. 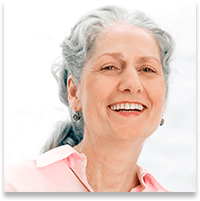 Your visit at Cline Dental includes a complete evaluation of both your gums and your supportive tissues. You will have access to advanced periodontal therapy to heal and restore your oral health. In some cases, injury or decay damages a tooth extensively, and an extraction is the proper treatment option to start you on the path toward complete dental health. Dr. Cline and Dr. Hansen can remove your troublesome tooth and provide you with the treatment options for replacing that tooth and completing your beautiful smile again. 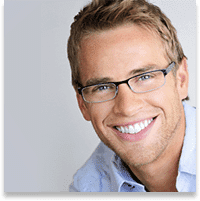 Are you embarrassed about your smile because of decayed, disfigured or discolored teeth? You may be a good candidate for composite resins, also known as tooth-colored fillings or restorations. When the decay has been removed from the tooth, it is replaced with “filling” material. In the past, amalgam (silver) fillings were placed into the cleaned-out portion of the tooth. However, with new advancements in dentistry, you can now have tooth-colored fillings instead of silver fillings, resulting in a long-lasting, brighter, whiter smile. The new tooth-colored material is bonded to the teeth for a stronger restoration. Many people who notice chipped or cracked teeth, but don’t remember when the injury occurred, damaged their teeth while they were sleeping. Grinding or clenching your teeth during the night will cause your teeth to chip, crack, and even break. To keep you from seriously damaging your teeth, we recommend a dental appliance called a nightguard, which protects your teeth from grinding and clenching in your sleep. Dr. Cline takes great care in making sure you have a proper fit to prevent pain in your jaw joint. Do you also suffer from headaches? If so, you may find that a side benefit of your nightguard is headache prevention. Many headaches start during the night, caused by the extreme pressure generated as you grind and clench your teeth. Ask us about having a nightguard custom created for you.